Bobby Varma is the co-founder and Interim CEO of Princeton Identity, a leading biometric technology company. Bobby has a proven track record as an executive in biometrics arena for 10 years of driving sales and developing products. Her current focus is on structuring business alliances with commercial entities across the world and educating market on biometric domain applications. In her previous role at Princeton Identity, VP of Operation and Products, she built product organization from ground up and brought biometric products to market successfully. Her responsibilities also included overseeing operations to build efficiency and processes across the organization. She managed team of technical and product staff. Prior to joining Princeton Identity, Ms. Varma was a Director of Products and Business Development at SRI. She led their business development for “Iris on the Move” product line. She developed relationships with high profile customers and initiated large programs within government entities. Since joining SRI in 1997, Varma has worked as a scientist in the area of drug discovery and medical devices. She has managed programs in imaging, medical devices and silicon IP. As a business development manager, she was instrumental in securing funding for “in the ear” device from government and commercial individuals. 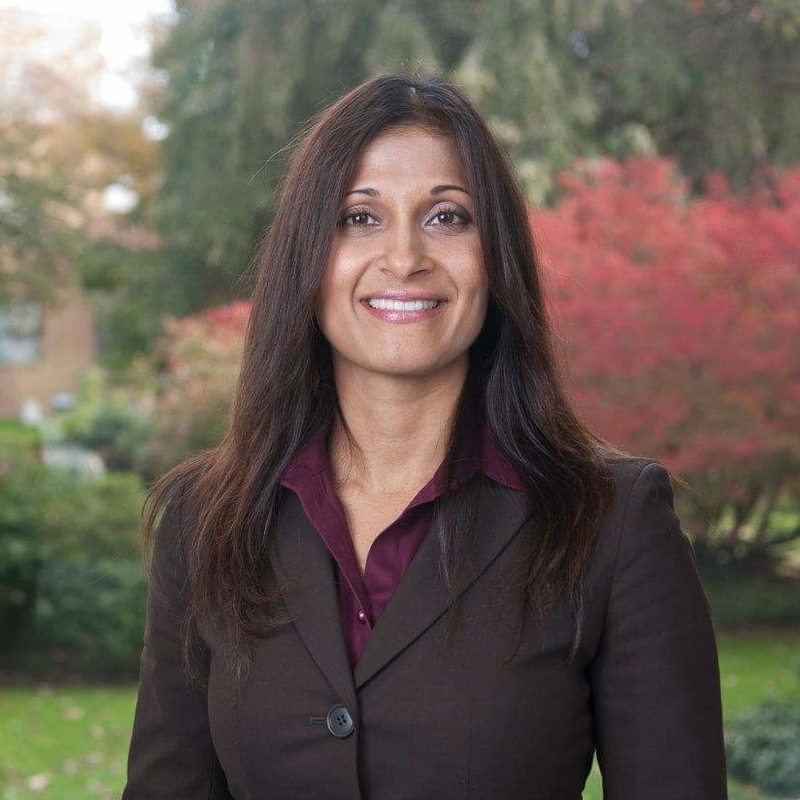 Varma holds her MS in Biomedical Science from Drexel University and BS in Biochemistry from Rutgers.